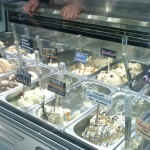 This is a first for No Expert – a post on an Ice Cream Parlour! 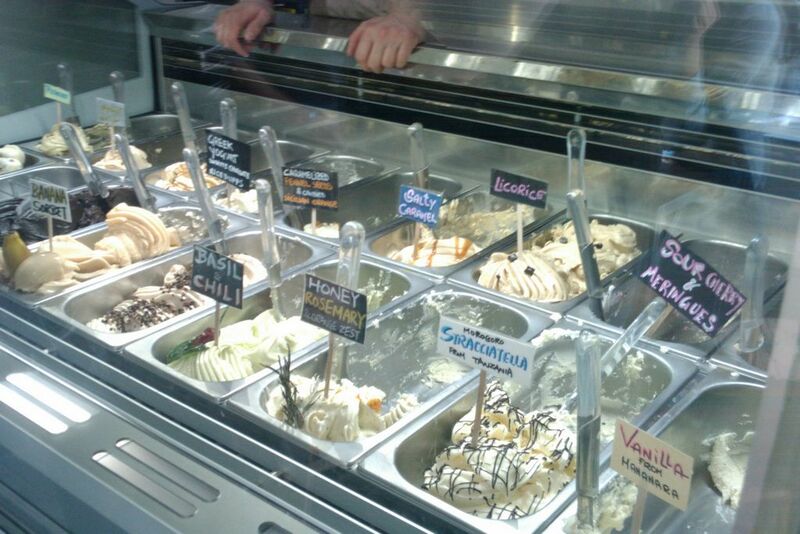 I have actually been to lots of Ice Cream Parlours all over the world, including some memorable ones in Italy, Spain, North and South America, Germany, France, Sweden and Denmark – my favorite Ice Cream surprisingly was Goats Milk Ice Cream sold by a street vendor in Kiev of all places, but that’s another story. 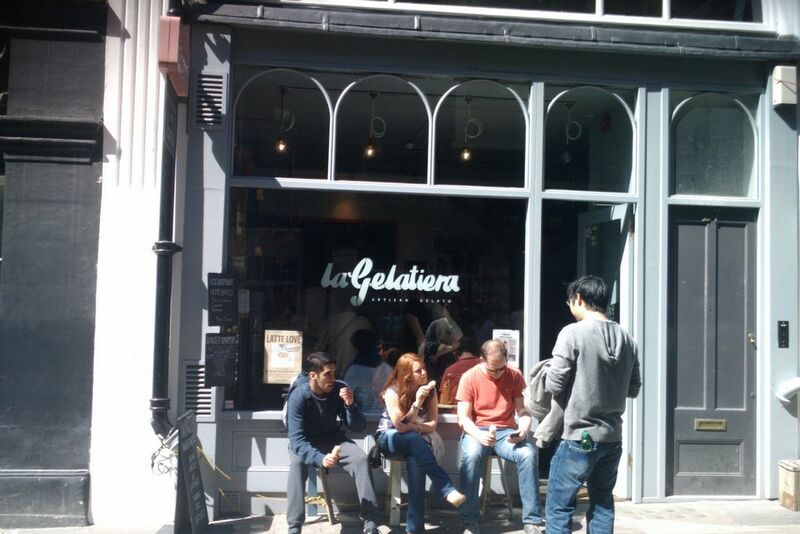 So why visit La Gelatiera? which is tucked away in a side street close to Covent Garden. Main reason, it’s serious Ice Cream – seriously good. 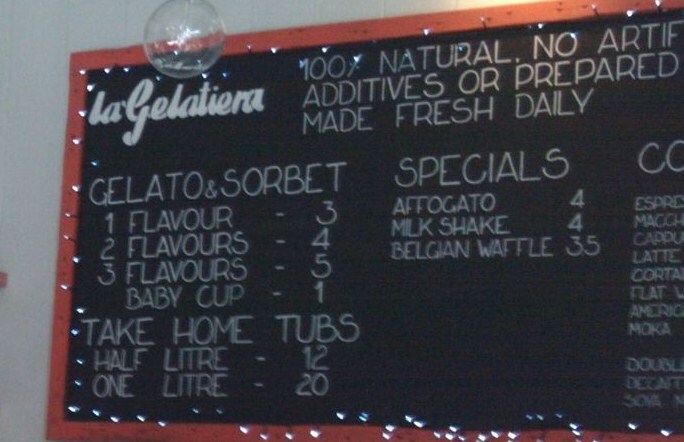 It’s also kind of nice to know that their Ice Cream is rich in vitamins and protein but low in fat (on average 6% – 8% for gelato and 0% for sorbet). Basil and Chilli Gelato – I first had Basil Ice Cream at the rather good Waterside Restaurant in Eastbourne, so the bench mark for me on this was set pretty high. 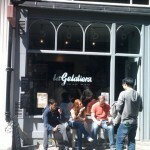 La Gelatiera breached it – WOW – that little kick of chilli is amazing. Banana Sorbet – so creamy, so much banana flavour, more conventional but no less of a winner than the Basil and Chilli. I will most definitely be back to try some more flavours. 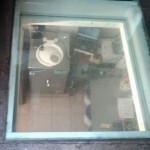 The Parlour has a modern trendy feel to it, it is quite small and has a glass floor in one corner that enables you to peak into the “laboratory” where the Ice Cream is made. 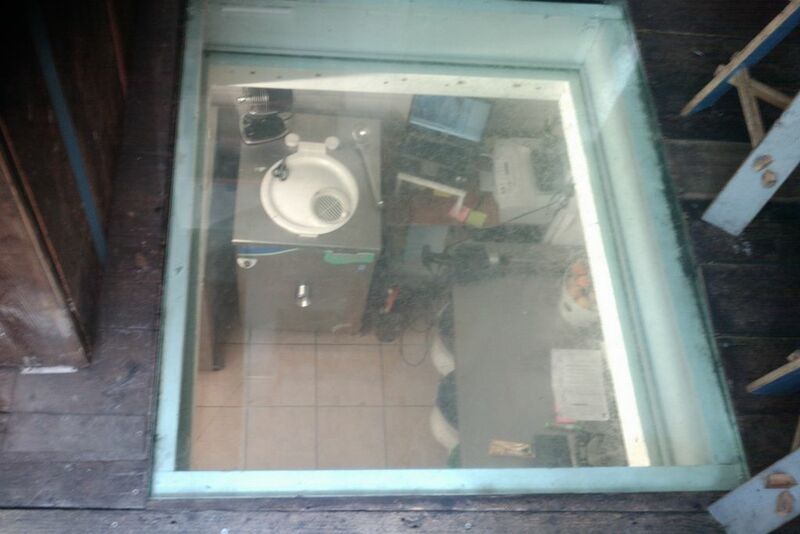 There is seating for about 8 – 10 people inside and a few seats outside. 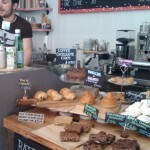 It also specializes in Coffee from Artisan Roasters and has a nice looking selection of Cakes and Pastries. You can even have Ice Cream with your Cake, so what’s not to like? Made a return visit on a Saturday evening to try some more flavours. 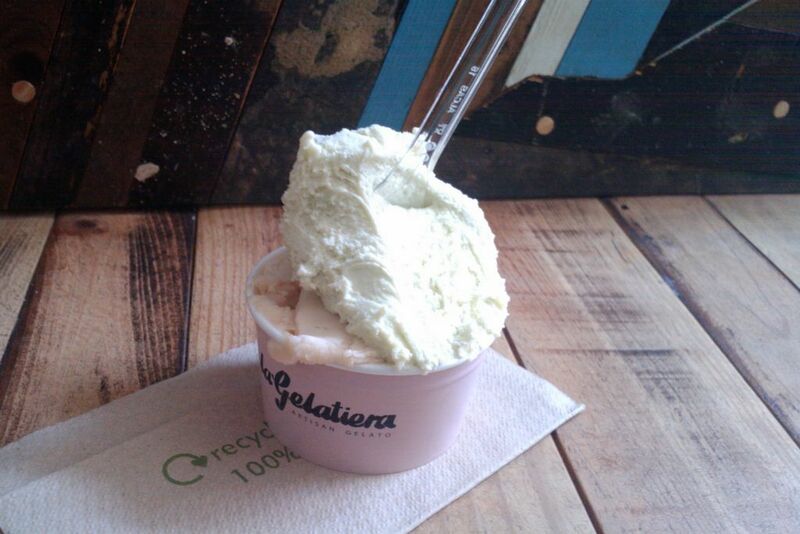 Mint and Chocolate Gelato – Very refreshing, could really taste the fresh mint, plus lots of shards of dark chocolate. 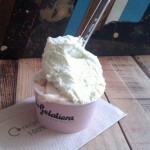 Hazelnut Gelato – a more conventional flavour, but still very nice. I would also recommend the Matcha Tea Gelato – very refreshing. Good find. 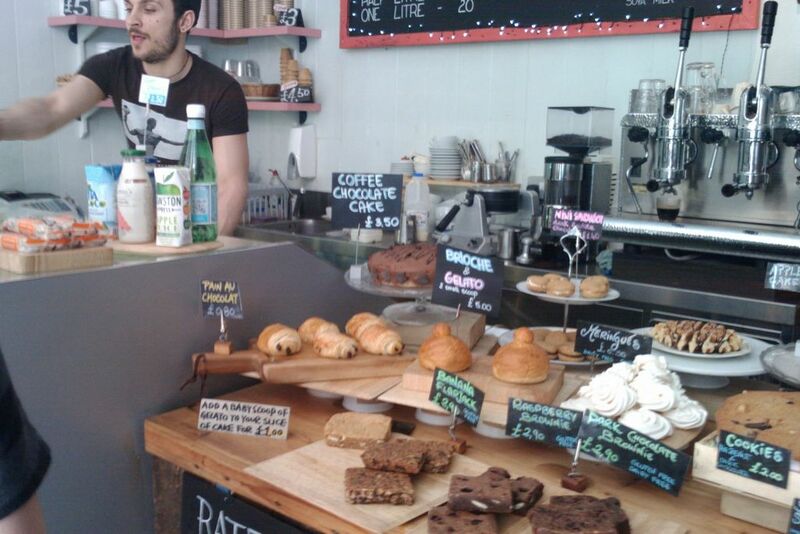 There are also two really great ice cream parlours nearby in Soho – Gelupo and Scoop. 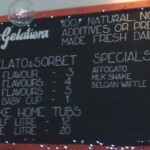 Wow that looks delicious – cool sweet but refreshing gelato is just what I need after a hard day hog roasting! A must visit!